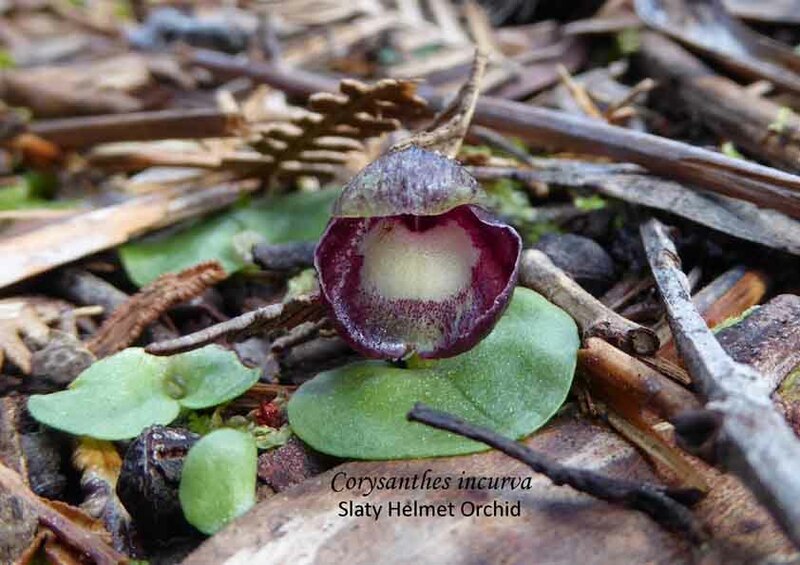 How Much Fertilizer Do I Need For My Australian Terrestrial Orchids? The short answer is very little to none at all. As long as there is some organic matter in the soil mix terrestrial orchids will grow and flower without added fertiliser. 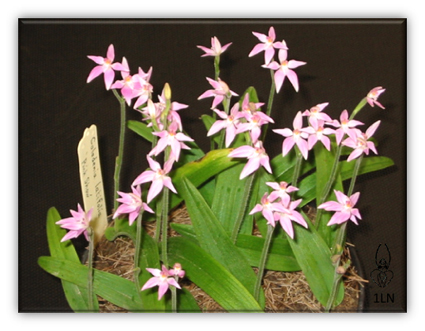 For fungus dependent orchids, such as Caladenia, a fresh layer of leaf litter added in summer to the top of the pot is all that is required. These orchids are seldom repotted. 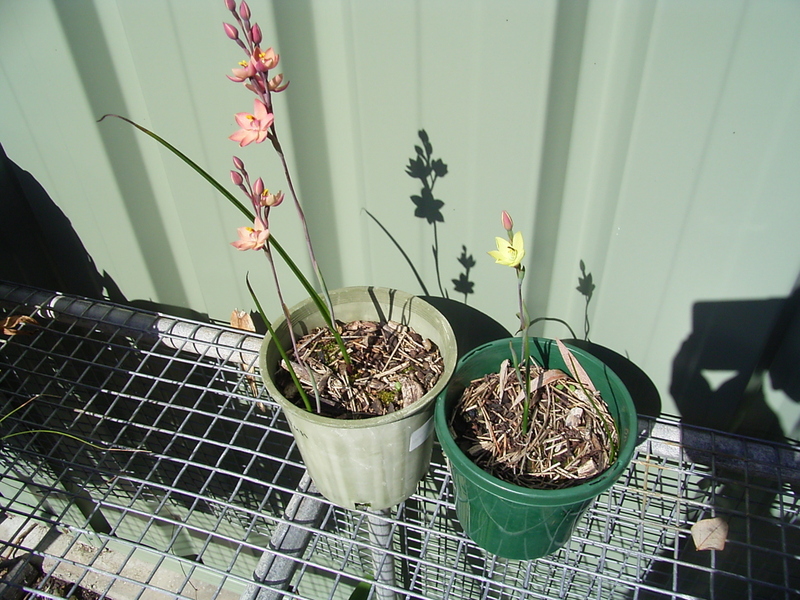 Growers who show their non fungus dependent orchid plants for judging want strong superior plants. They add a pinch of blood & bone fertilizer to each pot during the annual summer repotting. 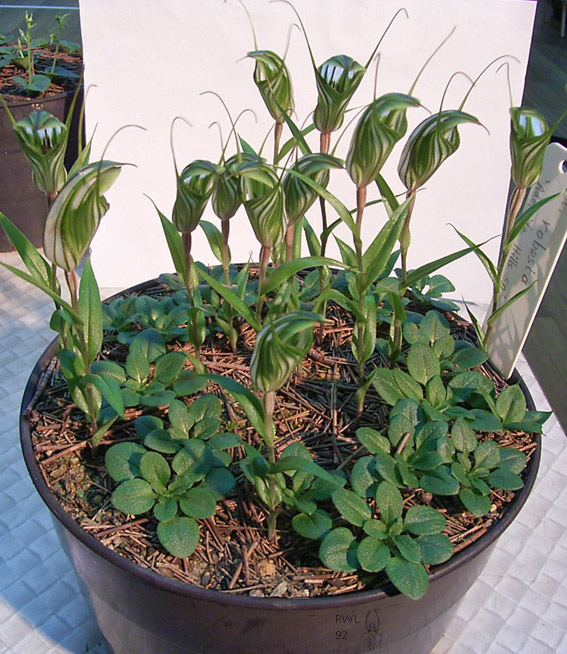 Vigorous orchids like the colony forming greenhoods will respond to weak foliar feeding in the early growth stages, (April to July). If fertilizing is overdone the plants can burn or produce multiple flowers that grow into one another and ruin the spectacle of flowers. Other factors are more important than fertilizer. Strong light in winter, constantly moist potting mix, excellent drainage, good air movement and a pest free environment are more important. 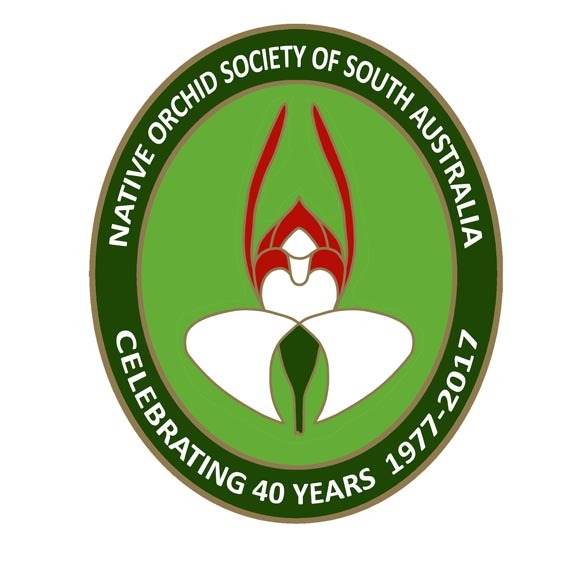 This entry was posted in Growing Terrestrials, Question & Answers and tagged Australian orchids, Caladenia, Fertilizing terrestrial orchids, fungi dependent orchids, Growing Terrrestrial Orchids, Native Orchids, South Australian Orchids, Terrestrial orchids. Bookmark the permalink.